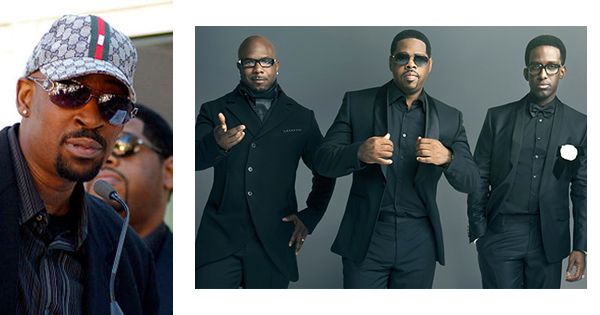 Nationwide (BlackNews.com) — If you’ve been to a Boyz II Men concert lately, you may have noticed that there are no longer four members. Just Nathan, Wanya, and Sean are the performers these days, but what ever happened to bass singer Michael McCary? This was his response to the other member’s claims that there was a “lack of committment” on his part, and his “scoliosis” claims. In an earlier 2011 interview, however, McCrary said that God removed him from the group for “other blessings”. He also mentioned that he was in the process of launching an independent record label with new artists. He is also reportedly looking to start an acting career.